If you have any doubts about whether you need a lawyer, Doug encourages you to contact his office to discuss your concerns. Call him, email him, or send him a letter; he’ll respond in a reasonable time and start the process outlined here. DISCLAIMER – Nothing in this web page or in any advertisement contained herein should be considered an offer of legal representation by the Law Office of D. Douglas Shureen. 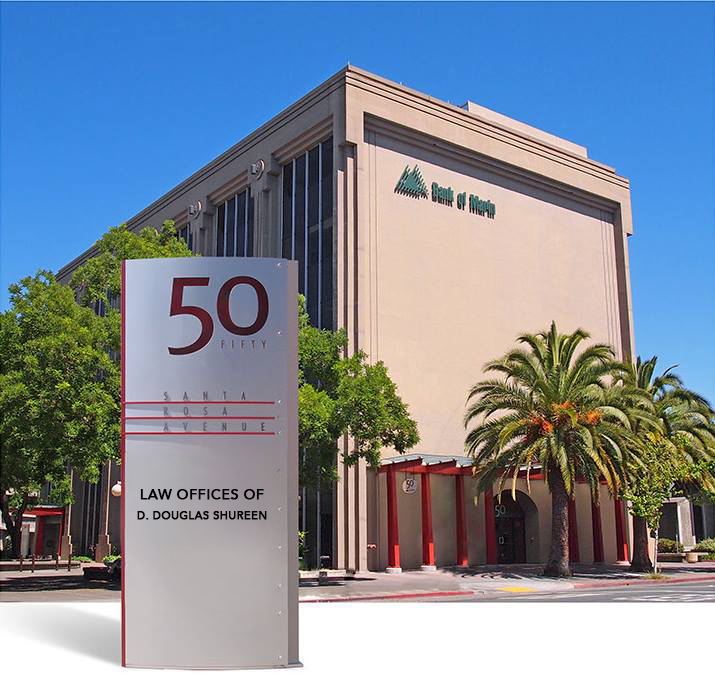 No inquiry you make to the Law Office of D. Douglas Shureen by filling out this selectable form, or by otherwise contacting the Law Office of D. Douglas Shureen, will create an attorney-client relationship. 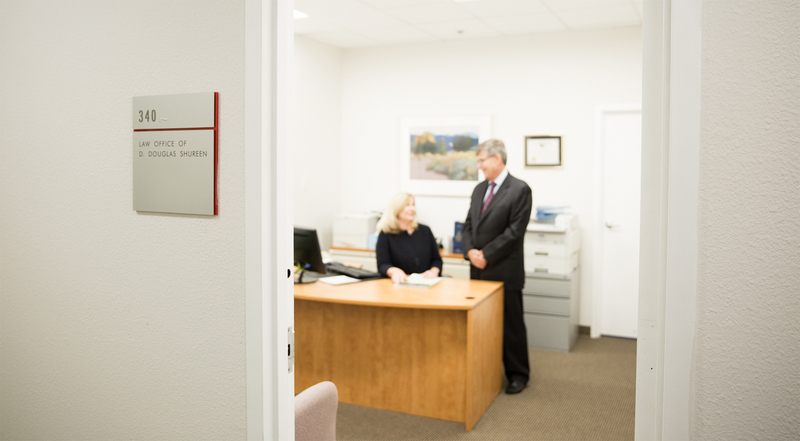 An attorney-client relationship between yourself and the Law Office of D. Douglas Shureen can only be established in an express writing signed by the firm.